Motorcycle title loans in Atlanta specializes in NON-Stored loans call 770.847.9909 and you can access immediate cash and you can”Keep your bike”. Motorcycle title pawns in Atlanta are a specialty product for our title loan company, we understand the unique needs of bikers and with a motorcycle title loan are able to lend the maximum amount of money to help cover your financial needs. Whether you own a custom Harley-Davidson with all the bells and whistles or you ride a modified sports bike we know the value of after-market additions and are willing to perform a motorcycle title pawn to solve your crisis. 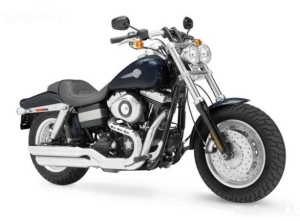 If you are in need of funds fast contact us for motorcycle title loans Atlanta.